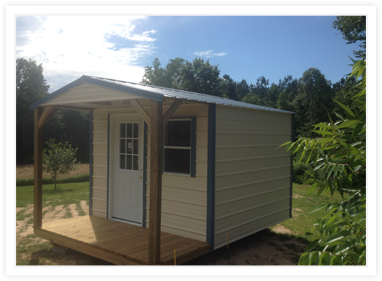 Welcome to Custom Bilt Portable Buildings. 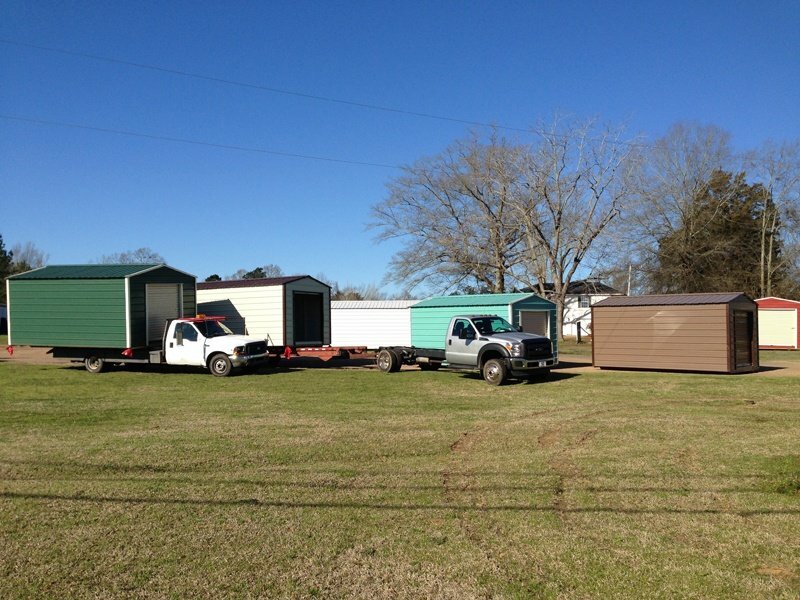 We have been providing Florence, MS and surrounding areas with excellent custom portable storage buildings since 1974. 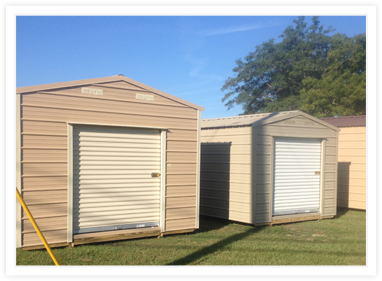 We build custom storage sheds to your specifications and ensure that it’s of the highest quality. Our skilled employees can help you get the most out of your custom builds! 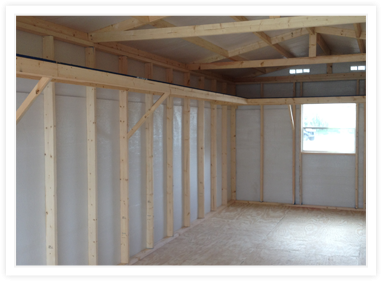 We offer 12 Month payment cash financing and rent to own options. 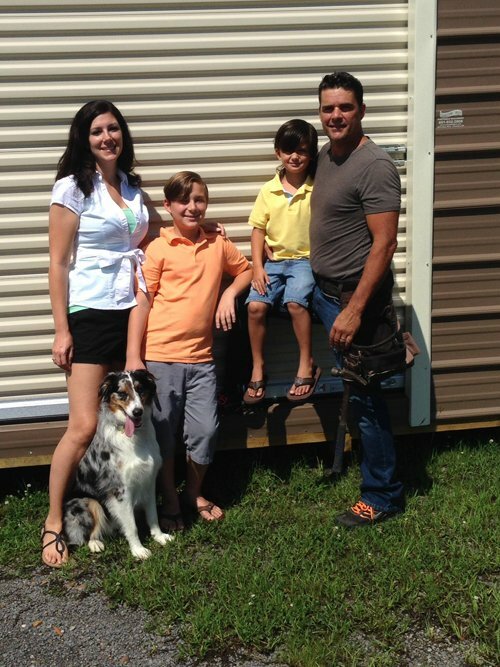 At Custom Bilt Portable Buildings we put our customers’ needs first. 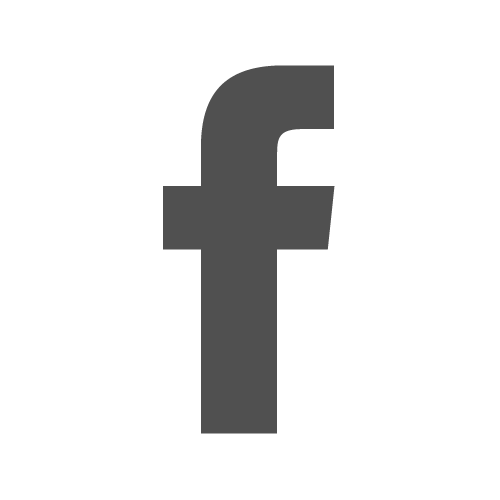 We are a locally owned business that is licensed, insured and certified to ensure that you receive the best services possible. 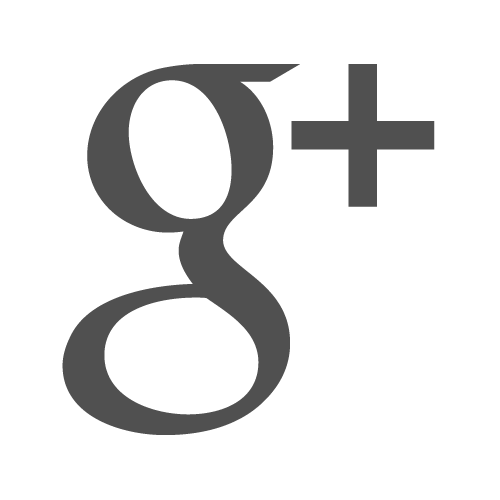 We have been in business for over 40 years which is longer than any of our competition. 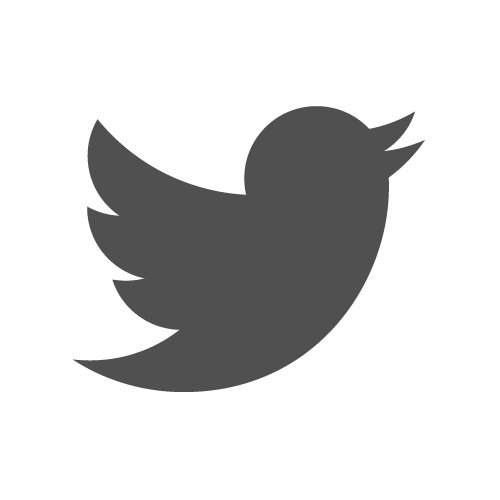 We offer excellent service combined with the best possible products. 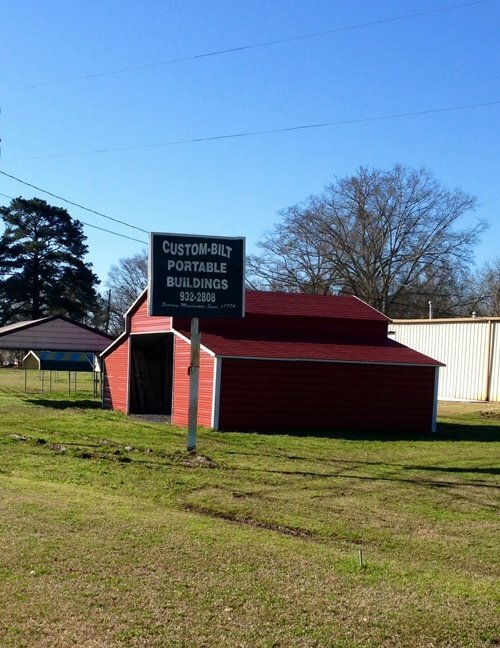 When you need custom portable storage turn to the professionals; call Custom Bilt Portable Buildings.